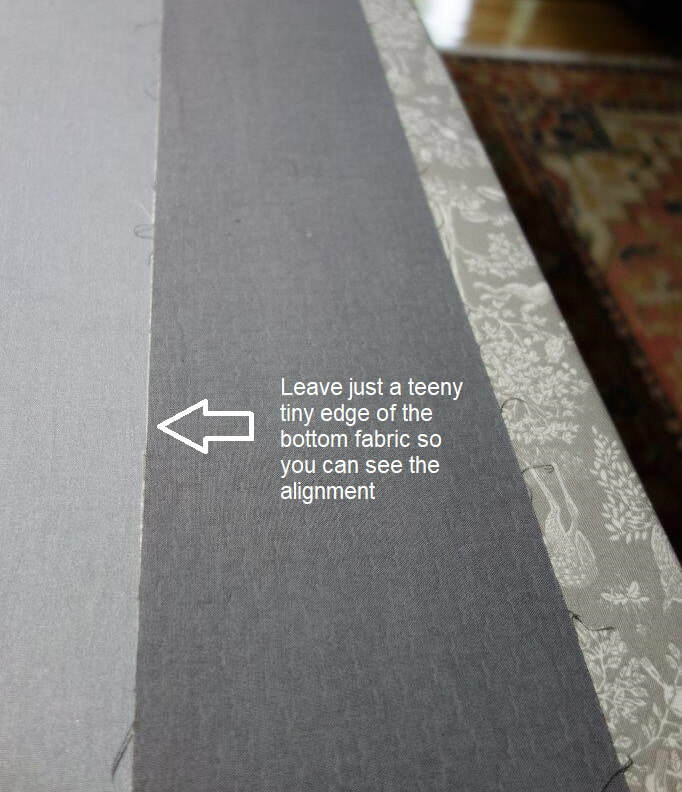 There are lots of ways to do borders but they don't always work so well for longarming. My method has evolved through the years.This works. 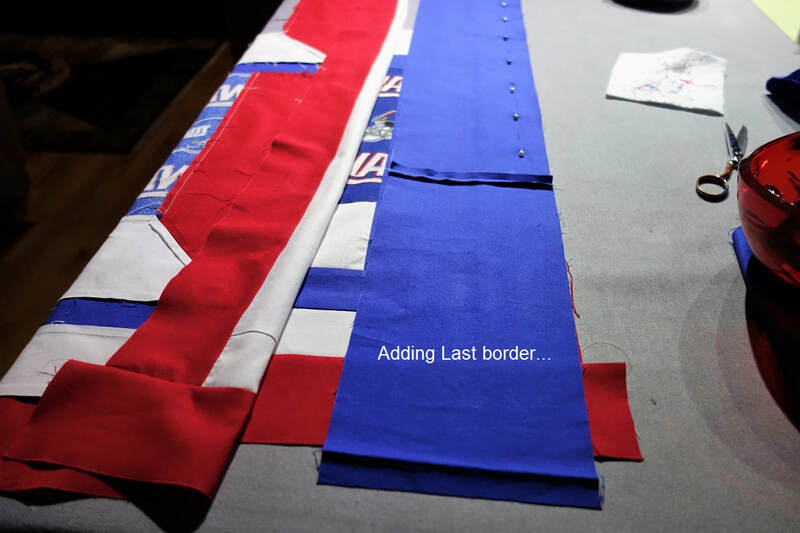 If your table is flat, your borders will be flat. 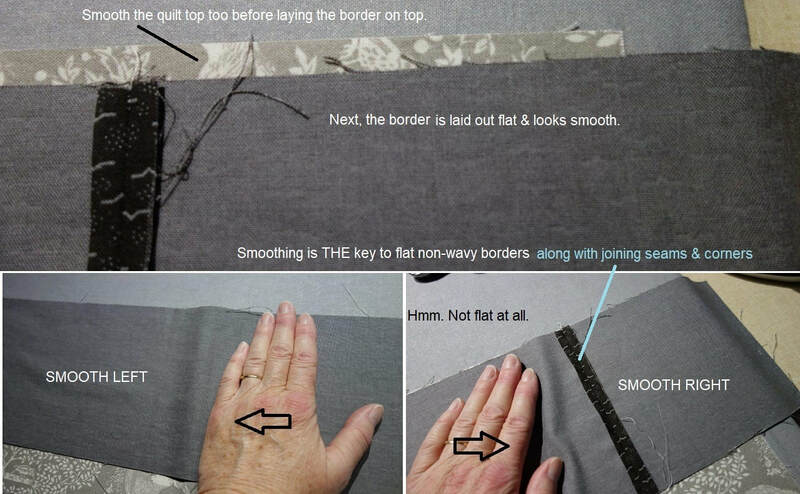 No measuring center or sides which only creates waves on a less than perfectly pieced quilt. 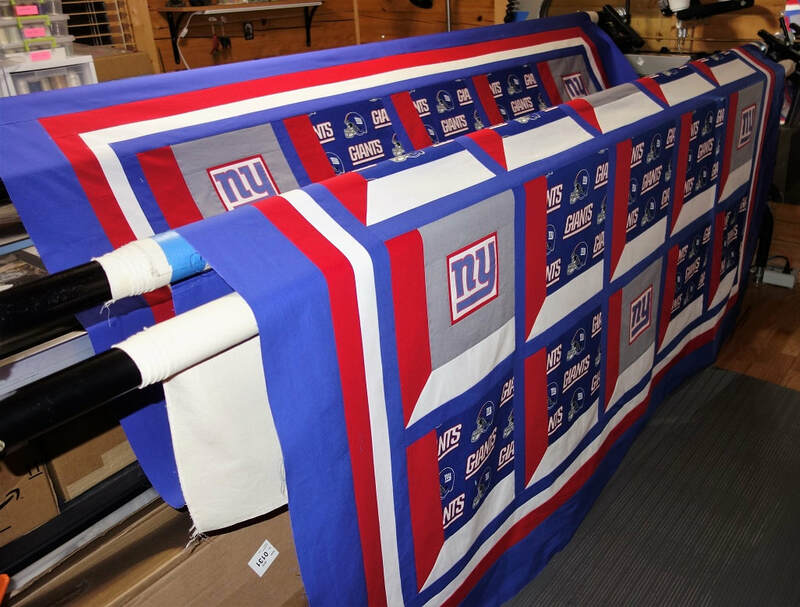 BTW--every quilt I have seen or worked on is less than perfectly pieced, granted some more than others. 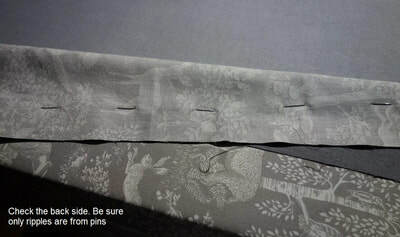 Don't just lay the quilt top in your lap, lay the border on top & sew. I used to do this until a quilt with multiple borders began to wave like crazy. 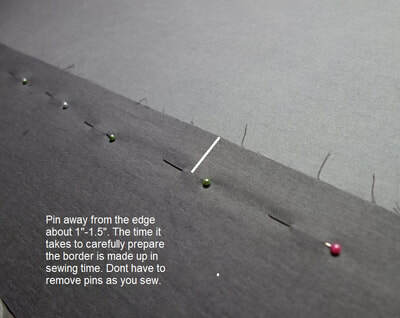 Pinning takes time but once done, you can sew it as fast as you like knowing it will be flat. 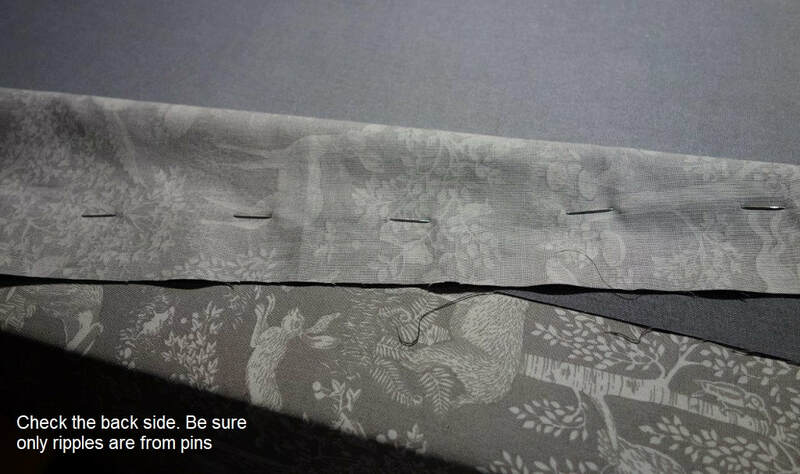 Of course, finish the seam by seating it and pressing it open and flat--no lips. Quilts are for hugging but not for kissing.